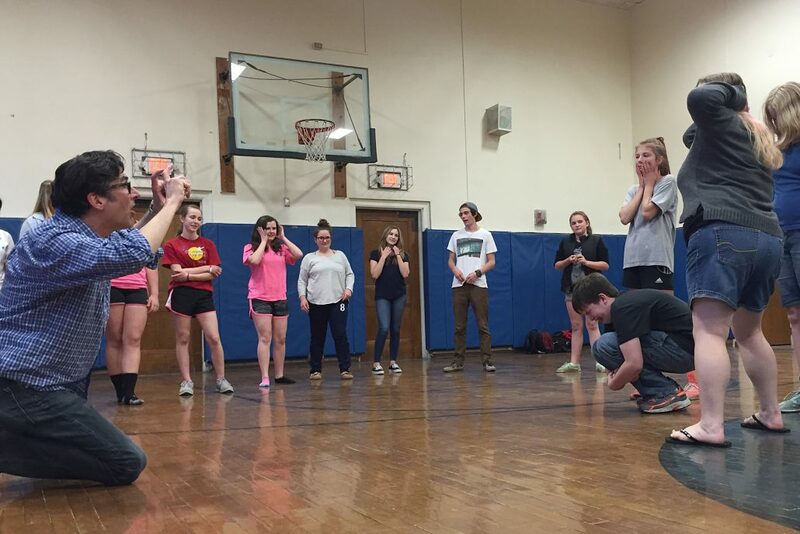 Westport, N.Y. – The show will go on for this spring’s Westport Central School Drama Club production of “Our Miss Brooks”. With the director of the play unexpectedly unavailable, the status of the production was left in question with opening night looming. 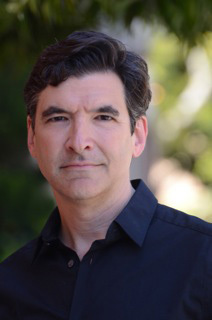 Popular and accomplished actor and director Jonathan Hadley, from New York City, will take the reins of director for the school play, along with support from Depot Theatre business manager Erin Harrington. Hadley is no stranger to Westport, having performed and worked at the Depot, including last summer when he took both the role as Interim Producing Director and co-star of the hit main stage show “Pete & Keely”. “Our Miss Brooks” takes the stage at Westport Central School from May 15-16. Westport, N.Y. – Complete with classic songs from the 60’s, zany romantic comedy and toe-tapping honky tonk, the Depot Theatre is pleased to announce its dynamic 2015 main stage lineup. “The Bikinis” opens the season on July 10. A non-stop celebration of classics like “It’s In His Kiss,” “Yellow Polka Dot Bikini,” “Heat Wave,” and “Ain’t No Mountain High Enough” punctuate the story of a girl band’s 20-year reunion, and will have audiences dancing in the aisles! The opening musical is followed by “New York Water!”. This quirky, off-kilter adult romantic comedy documents Albert and Linda’s relationship from their first fearful meeting in New York City through to the mid-west and on to the left coast as they search for meaning, happiness, and success. Rounding out the season is the Northeast regional premiere of “Savin’ Up for Saturday Night: The Honky-Tonk Musical”, with an energetic combination of showstoppers, cat fights and love quadrangles set in a one-stop honky-tonk and auto body shop. In addition to the main stage shows, the Depot’s popular play reading series “La Depot Dangereuse” will return for its second year. This four-night series is offered for the discriminating playgoer who wants cutting-edge drama and comedy, with samples of what’s hot on and off-Broadway, read by local and New York City-based talent. Season subscriptions are now available online. A three-show flexible subscription package is $78 per person ($75 for seniors). Single tickets go on sale to the public on June 1 and are $29 per person ($27 for seniors). For more information, updates and program announcements, visit depottheatre.org or contact the box office at 518.962.4449. The Depot Theatre is a non-profit, professional theatre located in a historic, functioning 1876 train station in Westport, N.Y., and operates under an agreement with Actors’ Equity Association, the Union of Professional Actors and Stage Managers in the United States. In addition to its volunteer board of trustees, the theatre depends on the support and generosity of its loyal donors, volunteers and community members. Committed to promoting and providing exposure to the performing arts in the Adirondacks, the Depot Theatre invites all to “Take a journey without leaving the station.” The Depot Theatre’s 2015 Season is made possible by the New York State Council on the Arts with the support of Governor Andrew Cuomo and the New York State Legislature. Maureen Carlo, Jim Carroll, Beth Glover (vice president), David Howson (president), John Klipper (treasurer), Lawrence Masle, Amy McNamara (secretary), Cheri Phillips, Kimberly Rielly and Shirley Bacot Shamel. Linda Beane, Bonnie Brewer, Randy Buck, George Davis (honorary chair), Howard Fish, Michael McDonald, Mary Ellen O’Loughlin, Libby Pataki, Jane Preston, Sharon Reynolds, Annie Scavo and Sally Struthers. The Bikinis are irresistible! The Jersey Shore girl group “The Bikinis” reunites after 20 years to take us back to their glory days of the swinging ‘60’s (and through the 80’s) sharing more than 30 songs they sang on (and under) the boardwalk in an attempt to raise money to save the “Sandy Shores Mobile Home (Beach Resort)”. This non-stop celebration of classics like “It’s In His Kiss,” “Yellow Polka Dot Bikini,” “Heat Wave,” and “Ain’t No Mountain High Enough” will have you dancing in the aisles!